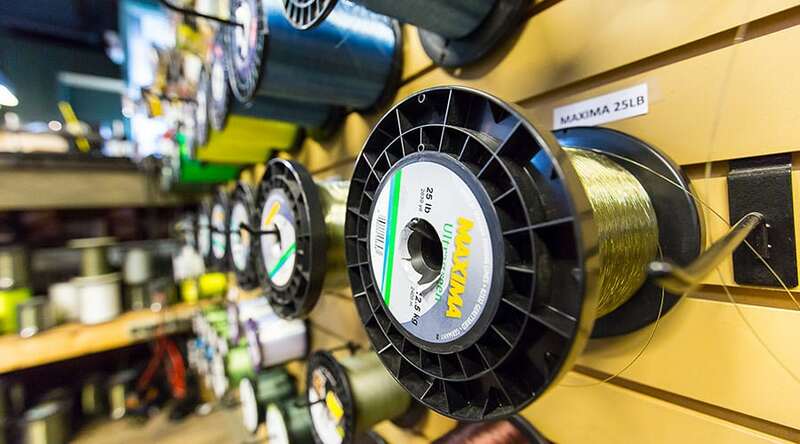 Whether you need a new line spooled up or a repair done on your reel, we can help. We offer a wide variety of services from full boat & downrigger setups to handling your warranty claims. If you would like to know more about our services please call the shop or contact us to see if it’s something we can help you with.